In Germany, we supply different types of mirrors for different purposes. 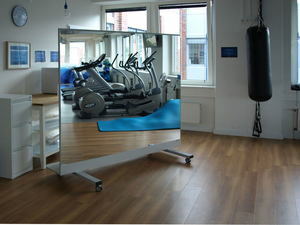 Mobile mirrors are a product with which you can transform any room into a gym. 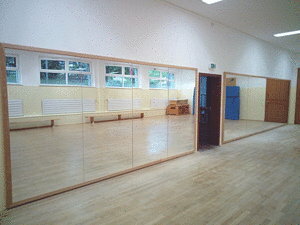 Our mirrors are ideal for rooms with walls that can not be fixed. 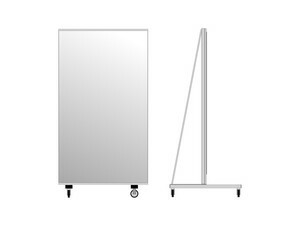 With our mobile mirrors, you can easily create a professional mirror wall without drilling. 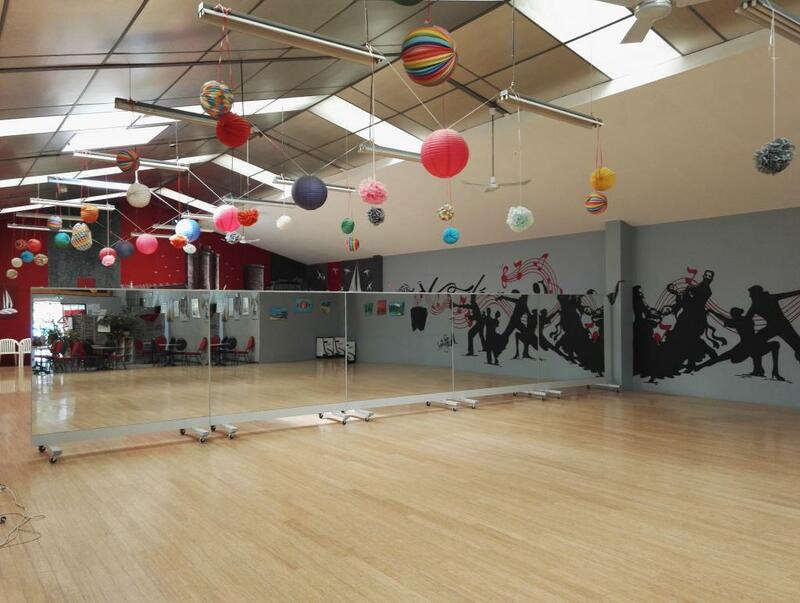 Mirrors and ballet bars for sports and dance schools, we advise you on the set-up of fitness and theater rooms.